Our Fast and Friendly service will get you back on the road and back to what matters. 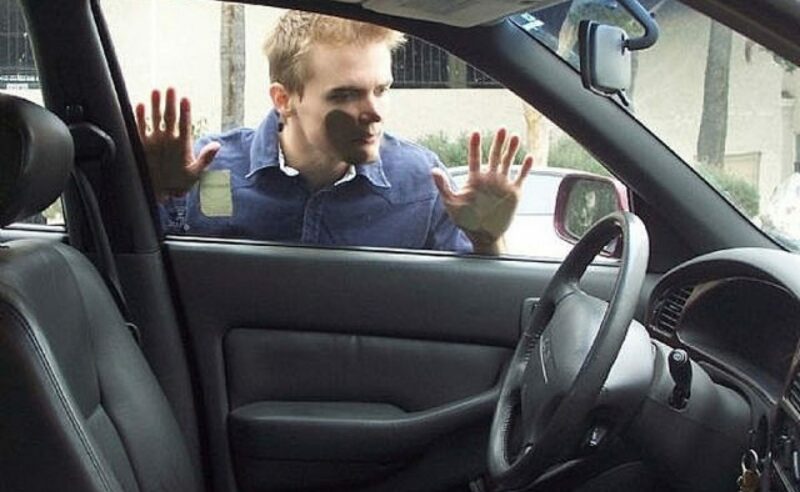 Did you get locked out of your car? 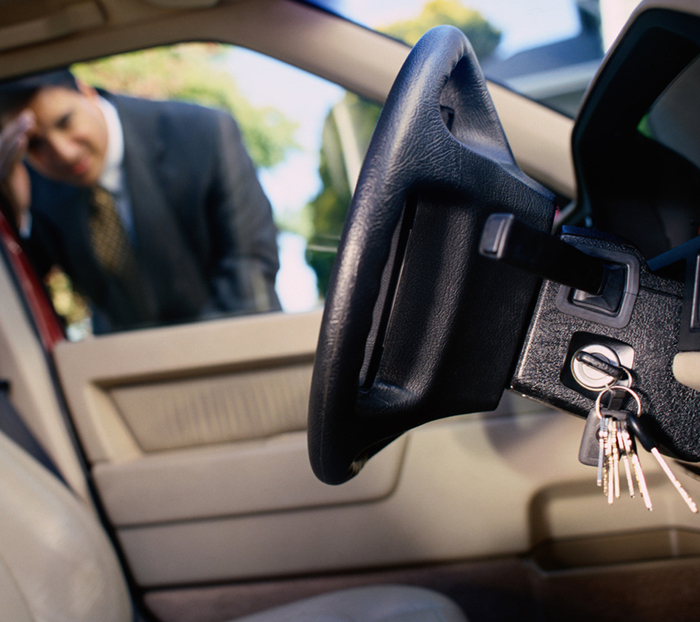 If you're locked out of your car, then don't hesitate to call us. We can professionally unlock your car in less than five minutes. Safe for your car and convenient for you. 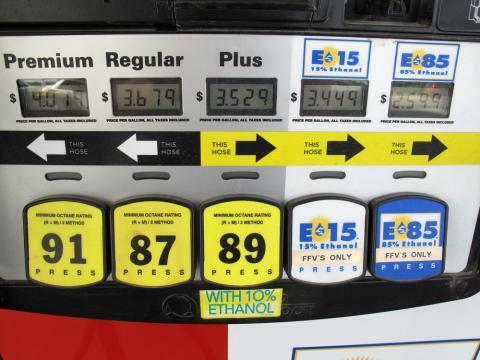 Gas hand sitting on "E", and not a station in site? If your car is sitting on "E" and your sitting in the middle of nowhere. Give us a call. One of our friendly techs will bring you some gas. No need to inconvenience your friends. We've got your back. On your way to work and sitting on a flat? We'll come out to change your spare tire when you are sitting on flat. No need to get your clothes dirty and don't worry about us...we're in our work clothes. 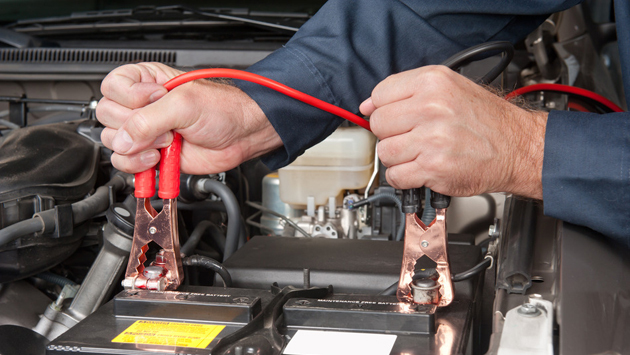 We have jump boxes, jump cables, and can get you going in no time. Our fast and friendly techs will get your car started. Even if you did leave the lights on. Hey...we won't judge. © 2018 LockPopper’s. ALL RIGHTS RESERVED.